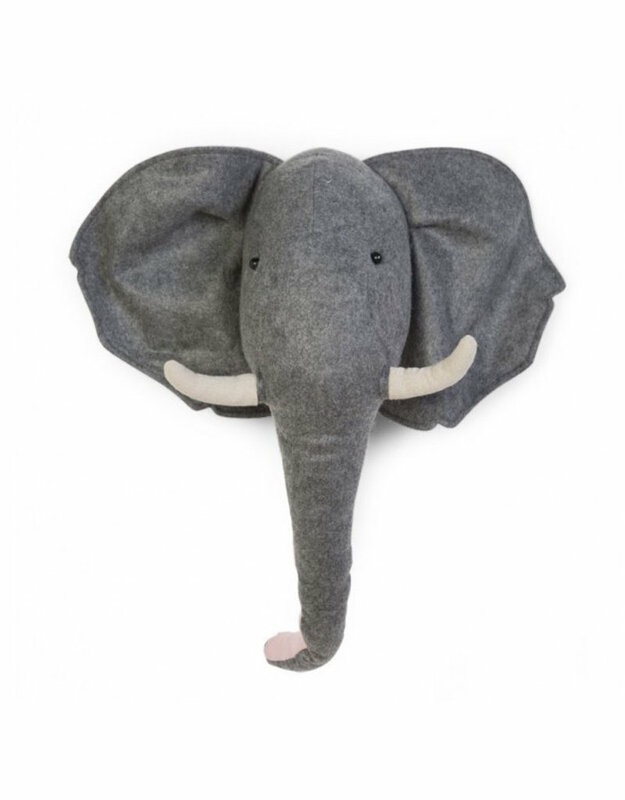 An elephant head against the wall is beautiful in a nursery. 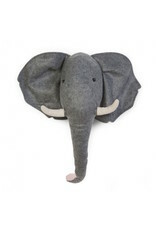 The light grey animal head has a big trunk, two tusks and enormous jug ears. The trunk on the inside is salmon pink, which gives it a colourful accent. 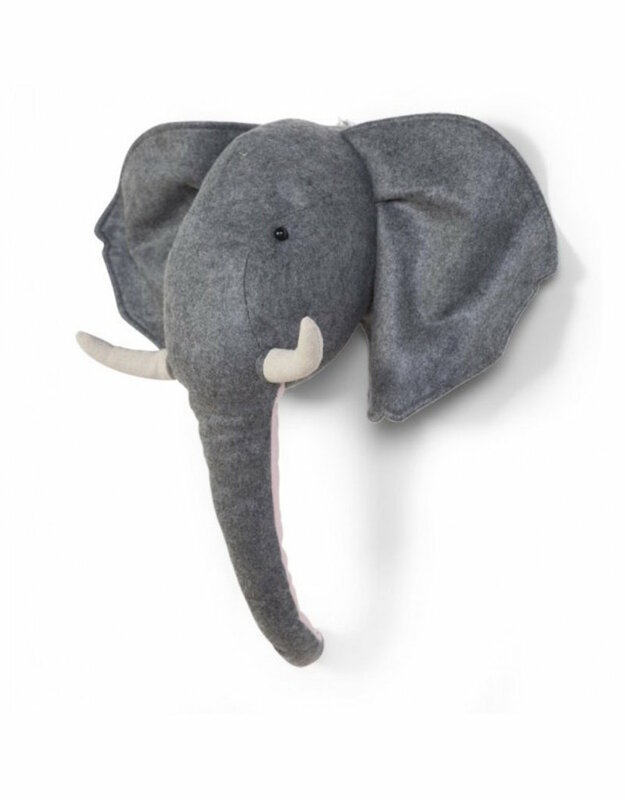 This wall decoration with soft filling has a hard back and is easy to hang on the wall. It's a real eye-catcher and beautiful for the little animal lover. • Maintenance - Use a damp cloth and dry immediately. 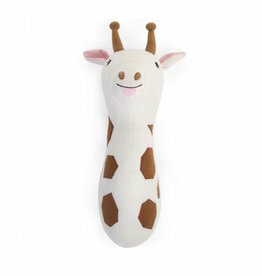 This adorable Giraffe wall deco is a real eye-catcher and wonderful for the small animal lover! 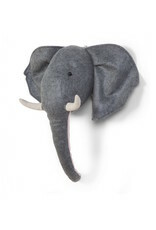 This wall decoration with soft filling has a hard back and is easy to hang on the wall. 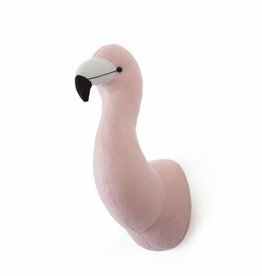 A flamingo head on the wall is beautiful in a nursery. The light pink animal head has the shape of a flamingo. A real eye-catcher and wonderful for the small animal lover! 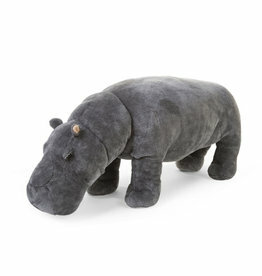 Create a trendy jungle atmosphere with our standing Hippo. 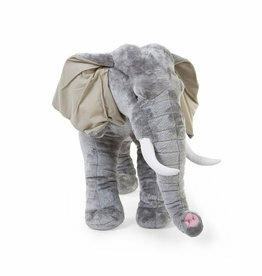 Perfect for every small animal lover! 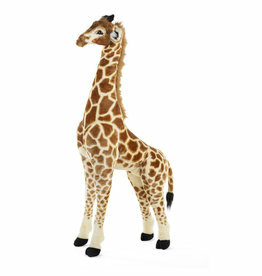 Create a trendy jungle atmosphere with our large 135cm standing Giraffe. 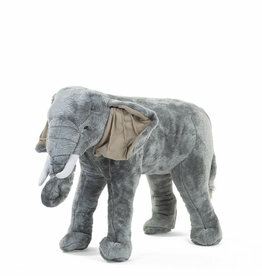 Perfect for every small animal lover!